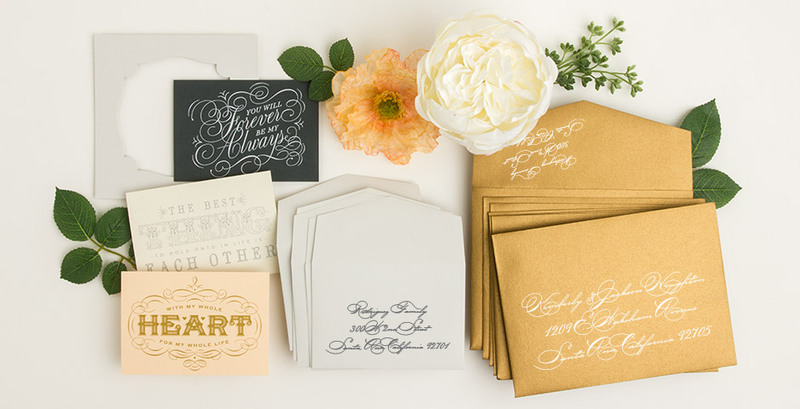 Are you in the business of designing custom invitations or other paper projects? 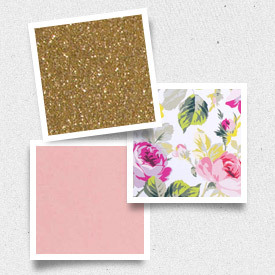 Would you like wholesale access to fine stationery, printing and design resources? Envelopments is here for you. Our Dealer/Designers help their customers define their moment in all 50 states and 31 countries around the world. We would love to work with you! Whether you have a retail store, “by appointment” commercial studio, or work from home, you can tap into the Envelopments line in any way that suits your business’ needs. Use blank stocks for your custom and DIY projects, order invitations from our wedding album, utilize our printing services, or easily personalize designs with our Online Design Tool. Our growing set of premium paper products, web tools, design inspirations, and custom services ensure that you can rely on us for the best quality, rapid turnaround times and stellar customer service. 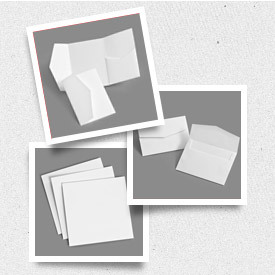 Print on a wide range of Envelopments Stocks and Paper products with fluid online ordering, competitive pricing, premium quality and quick turnaround times. Custom die-cutting and other print processes are also available. Digital printing provides a full range of CMYK colors and now specialty digital ink colors and produces beautiful output with amazing cost efficiency. We offer digital printing options for: Digital CMYK, Digital White, Digital Gold, Digital Silver. Create additional drama by personalizing a design with our specialty print services. We currently offer: Letterpress, Thermography, Foil Stamp, Emboss/Deboss, and Screen Print. For any communiques that require a more unique touch, we can custom print, cut, score, drill or even create a new dieline. 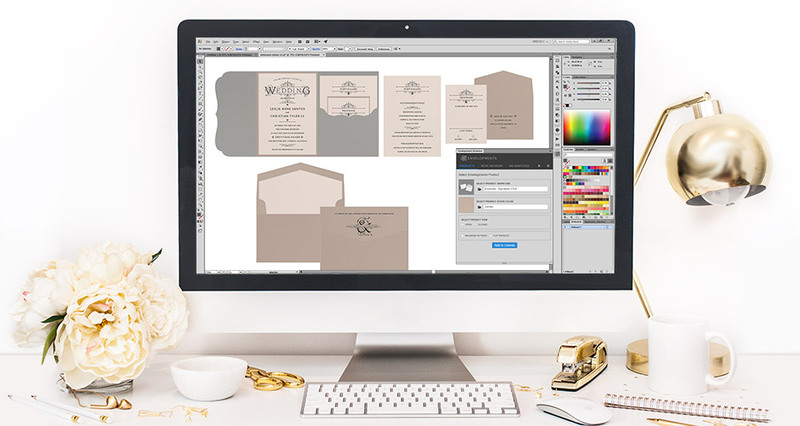 The Envelopments Extension for Adobe CC is a revolutionary tool for the stationery industry. The Envelopments Extension allows Envelopments Dealers/Designers to design within Adobe Illustrator CC using Envelopments products, artwork and ink swatches. All features of the extension are synced with Envelopments.com and therefore always up to date with the latest and greatest. Use the Envelopments Extension to create, sell and market your work more efficiently and seamlessly. This video demonstrates how to use the Envelopments Extension - Product Panel and its ability to prototype with Envelopments Products within Adobe Illustrator CC 2015. This video demonstrates how to use the Envelopments Extension - Motif Artwork panel and its ability to design with Envelopments Motif Artwork within Adobe Illustrator CC 2015. This video demonstrates how to use the Envelopments Extension - Ink Swatches panel and its ability to import coordinating ink swatch library into your swatch panel. The Online Design Tool provides a way to easily personalize or customize invitations and design projects, view their configuration in real-time, send digital proofs to customers on the fly and order at the click of a button.